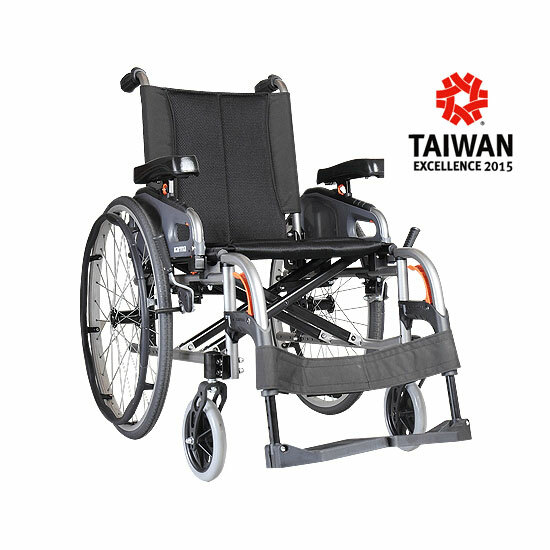 The Karma Eagle is a lightweight, durable and reliable manual wheelchair that is highly adjustable. 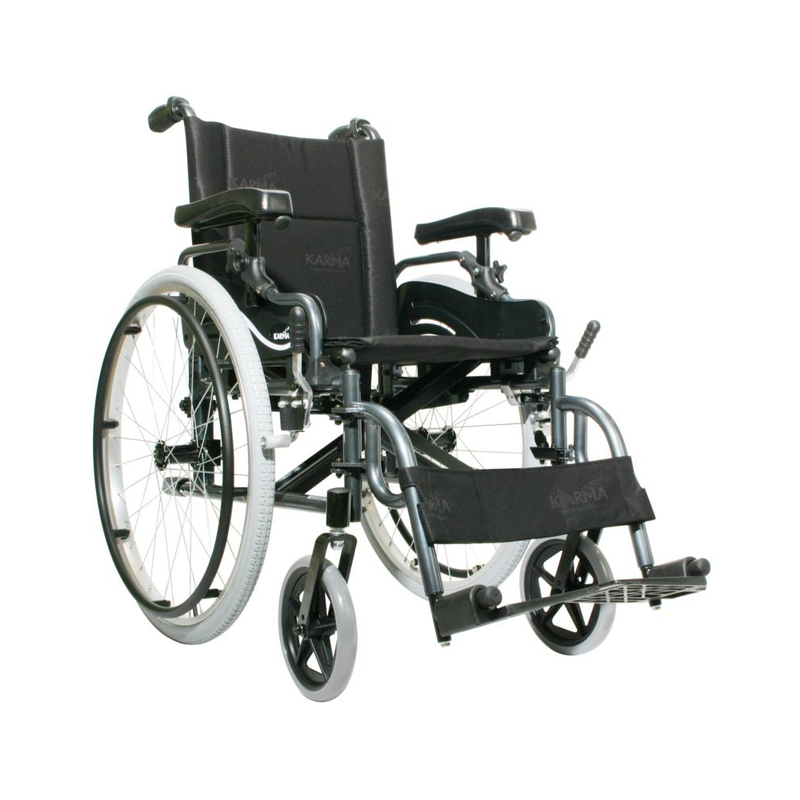 The Eagle comes standard with swing away and removable legrests, swing back height adjustable armrests and quick release wheels. 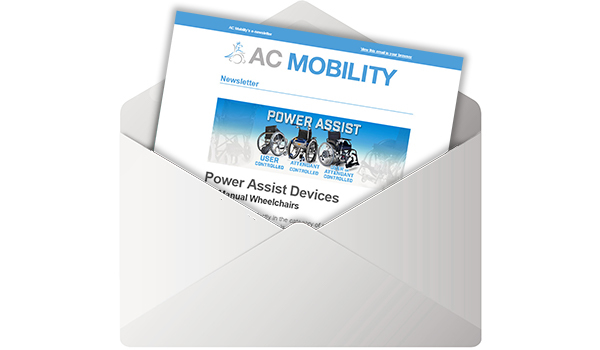 These are some of the key features of the Karma Eagle that make it the right choice for both user and carers. 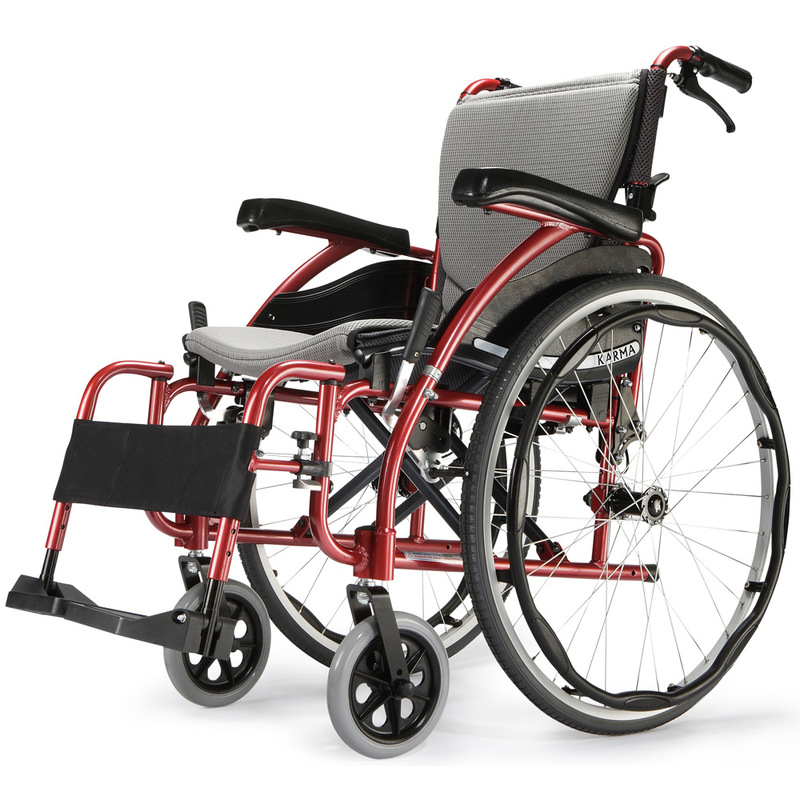 The Eagle offers an impressive range of standard features with an extensive selection of personal customising available. 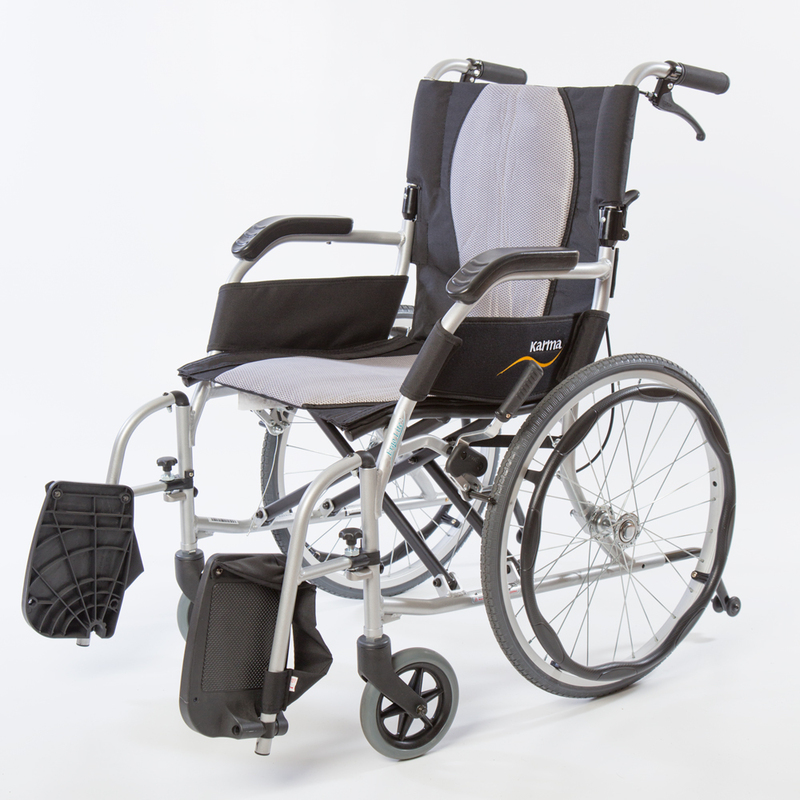 The Karma Eagle series is easy to fold and transport and is the ideal choice for people seeking a quality mobility product at an affordable price.